Drum lessons in Nottingham available for all ages and abilities with a passionate, experienced and dedicated tutor. Please check out **Web Address Removed** for more info. As a certified Grade 8 drummer with over a decade of experience as an educator and performer, I am happy to guide and mentor you along your journey as an aspiring musician, whatever your requirements may be. 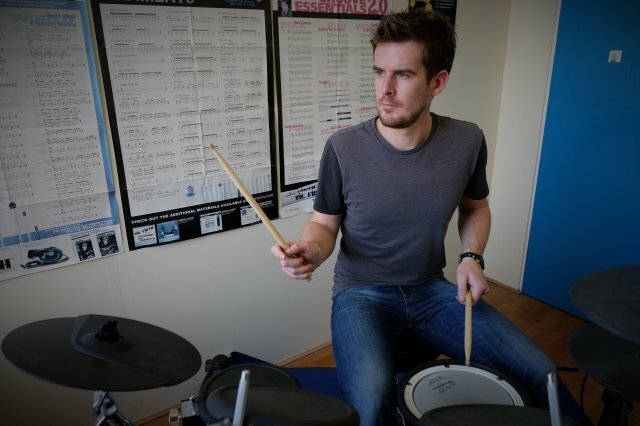 All my drum lessons are individually tailored, so you can learn at your own pace. As a beginner, you’ll learn a few basic rock beats, some fills around the kit and a couple of snare drum rudiments to get you going. ​With regular lessons, together with even more regular practice, you could find yourself progressing and feeling confident on the drums in no time at all.